Six giant golden shrimps shine brightly under the sun, perched above the half-moon portico of the fine white building. The Indonesian flag flies proudly over a well-manicured garden filled with all sorts of tropical plants. On top of the structure, an emblem also depicting a shrimp seems to further affirm the city’s reputation. Bart, Badai, James and I are standing in front of the City Hall of Cirebon, marveling at this vestige of the Dutch colonial period in the port city. 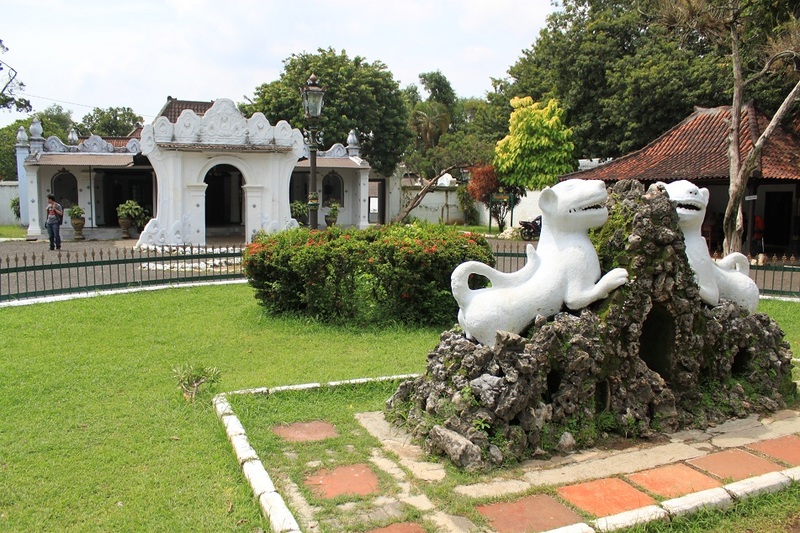 Constructed in the 1920s as the Raadhuis – city council – the Art Deco building also served as a meeting place for Europeans who lived in Cirebon until the Japanese took over and turned it into the city’s seat of administration. #20 – Won’t go out of fashion (because it isn’t fashionable to begin with). #19 – They probably don’t already have it. #18 – Everyone needs more poetry! #17 – Shows that you think of them as extremely intelligent, emotionally sensitive, and spiritually evolved people. #16 – Makes you seem quite intelligent, emotionally sensitive, and spiritually evolved. #14 – Cheaper than a great bottle of wine. “… It cuts me up inside and the only person I share that with is me. 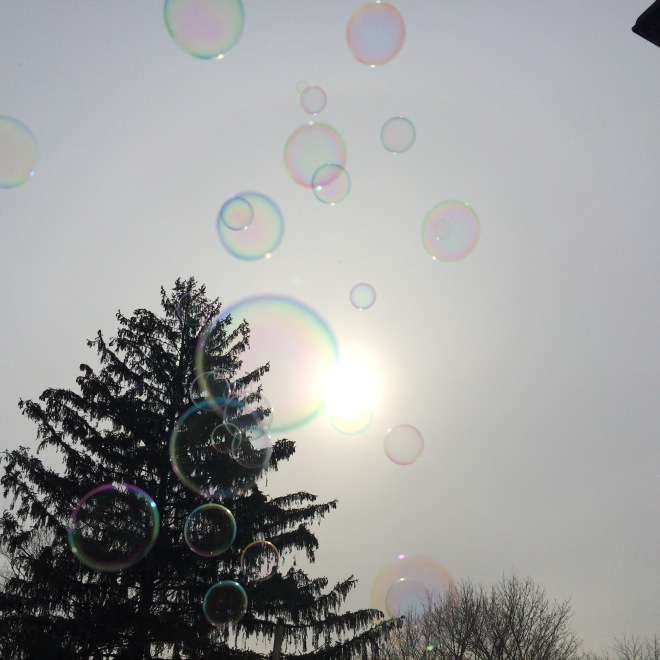 You don’t know me…” – On Poetry, emotions and reactivity. People deserve to take what they want out of a piece of art and I hope that at least they can get some kind of comfort, recognition and feeling of belonging from my poetry that they are not the only one feeling the same way or have been through similar situations. I really like recalling lines from film or TV or art or anything that captures how I feel. The above headline quote is from an episode of the 90’s TV show Angel and it sums up how I feel about my poetry even though the original context and meaning of the line is irrelevant to my poems. The point is we need that understanding from someone to explain and surmise a state or emotion previously beyond our comprehension. You are welcome to share lines of my poetry that make you feel something and ignite a feeling of connection from writer to poem to reader to your heart… Tag me on twitter @CattVaughan or share poems from my Facebook page /CatherineVaughanWriter. I know how important and meaningful certain song lyrics and quotes are and how they make me feel and I truly hope and would be honoured if any of my poems make you feel that sense of deep connection. The biggest lessons I’ve learned is that you can’t control anything or anyone. People just think what they think regardless. Sometimes it’s because they don’t know how to think other times because they’re just closed up in their own minds. I made the assumption that when girls said to me they have dated a guy like the one in my poem 2am that suddenly their relationship pattern played out the same way mine did. But in reality they could tell me what the guy did and how it made them feel and it could be totally DIFFERENT to the situation I was writing about. Sure the poem has resonance but it’s possible the sentiments or situation differs vastly. I’d hate to explain the literal meaning of a poem and then it is totally at odds with the reader’s initial interpretation it would just give the feeling of dissatisfaction like when a book is turned into a film you can’t be happy with both versions because one conflicts with how you imagined it to be. I felt the need to maybe explain some poems but what is the point? It would still get misinterpreted anyway… Unless someone was in that period of my life and was right there next to me as I wrote the poem they would simply have no clue what it’s about, they don’t need to. They can just take whatever they want from it. I relinquish control from then on which is a very important step to making poetry. Explanation isn’t required in art. I’m only just starting to understand this. Misinterpretation also acts as a liberator and gives me the permission to write what I need to write. I have to remember I’m still young and it’s so early in my literary career. I haven’t even started. These emotions fuel my art and help to counteract writer’s block. As painful as some of these poems were to write, ultimately, it’s inspiration and is helping me build a body of work. It comes at a huge cost but I couldn’t not be doing what I am doing. I’ve come to a place of acceptance and maturity. Quite simply all this pain and anguish is a creative catalyst, without it I would have no art. Literally. It is just who I am. It took me a really long time to realize it and understand what my style is but it is romantic, not necessarily filled with lovey-dovey stuff but with attention to detail, appreciation, sentimentality and nostalgia. Juxtaposed with the fact that in my mind I keep thinking that my poetry and my novel will (verbatim) be “the death of me.” I really do die a little inside each time I write poetry particularly when I have to read my poems aloud. So much of my art is simply a mirror of the cocktail of chaos that my life has been, so I have no choice in what I write. You have to be so painfully honest in art. At least, that’s the standard I hold. I guess it’s because I’m so intense and an all or nothing kinda person. It doesn’t mean you have to be explicit like describe how they look or outright explain that it was your best friend who screwed you over or whatever the case may be. It just has to be the absolute truth of the emotional dynamic or the wave of emotion or ’emoji’ has to be accurate you can’t downplay it. If Van Gogh didn’t go all pointillism on canvas we wouldn’t have Van Gogh. If I hadn’t have experienced repeated lost love and unfulfilled love and dissatisfaction with the philistines I dated I’d never have have my novel. If I had the bohemian boyfriend I always thought I would have my novel would never be conceived and I’d be lost and never found. From absence and lack we can make our best art. A lack of love or a lack of understanding can create a covetous cocktail of creativity. It’s the dissatisfaction that keeps me moving forward therefore I’m always searching. I shall continue to be on the search for everything and may spend a lifetime this way. 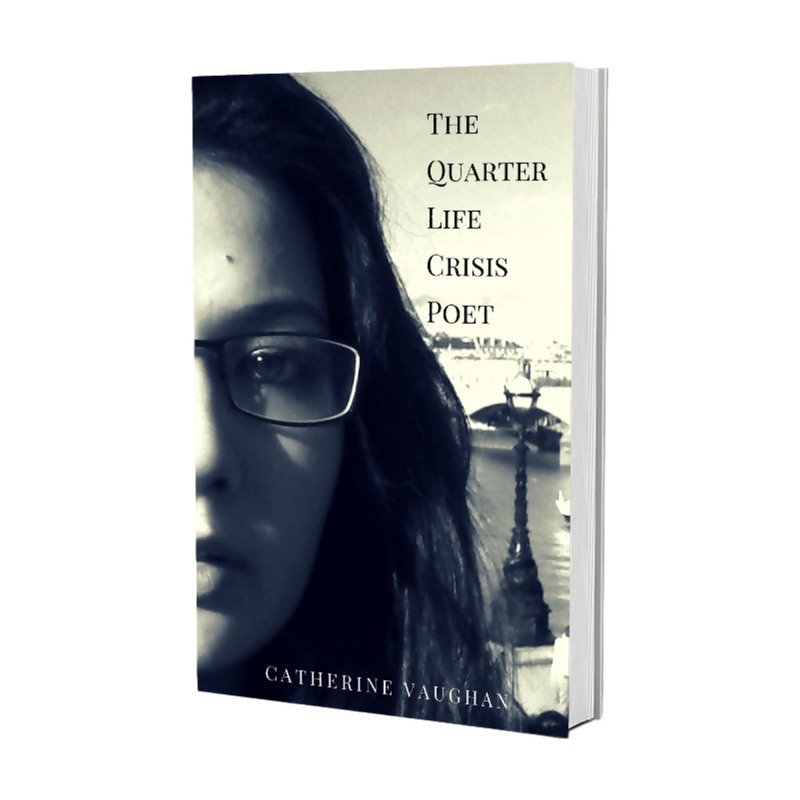 Official Merch for my debut poetry Book The Quarter Life Crisis Poet is also available! So you have heard about the new Danish craze that is hygge (HOO-gah) (and if you haven’t heard of it, refer to this post). Hygge is a subjective term, and different for everyone. In my humblest opinion, hygge boils down to simple pleasures that bring you joy.